Wired mice don't have a habit of having batteries die in a match. A mouse without a tail is a hamster. I'm here for your men and precious metals. 21 years of using a wired mouse to game and I can honestly say I've never had that problem. The cord is long enough that I can put the mouse wherever I please and basic wire management prevents snags. J.J. promised to kill Jarjar an hide his bones in the desert. Have faith. That is why you get a mouse that is both wired and wireless, best of both worlds! No cheeseburger that night, I had pizza. 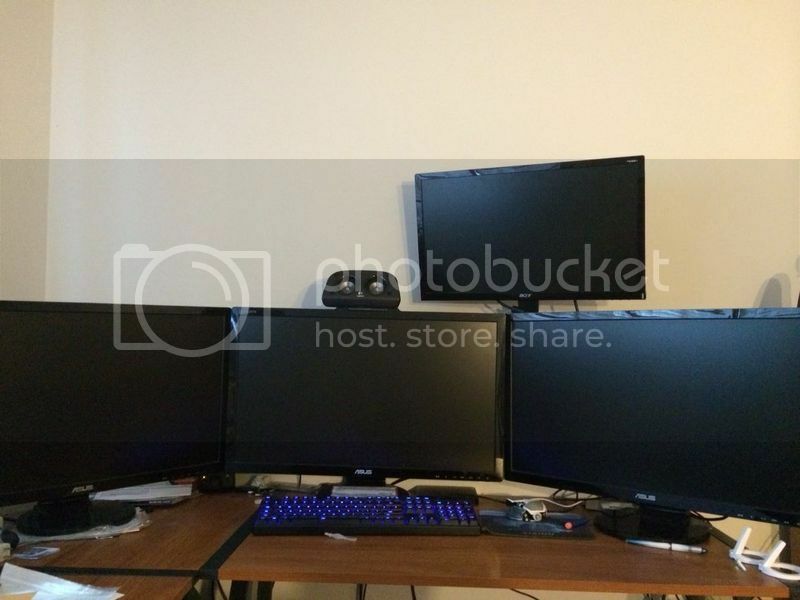 Hahahaha my setup is so spartan, 1 computer, 1 monitor, 1 gallon paint bucket to elevate my screen, and a bunch of papers for recording games for tourneys. Not home so cant take a pic.